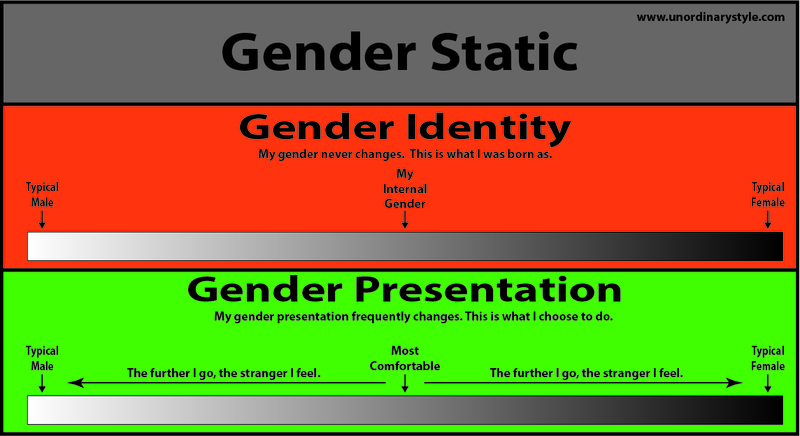 Unordinary Style: Gender Fluid? Gender Phooey! Yeah I agree. I think it is something with people, that they see themselves in others. It is hard not to. Oh. My. God! Stop it, people! Nadine is Nadine, problem solved. I hate it when people try to tell me about my gender identity. 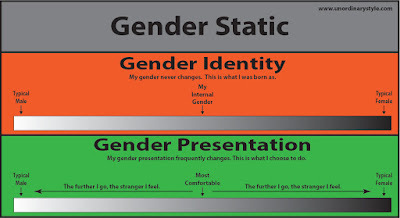 For me, genderfluidity was a symptom of existential crisis, which was a result of attempting to define my gender. I achieved peace by accepting my gender as undefinable. Thanks Kelly! You are so sweet. What nice thoughts!